How will we live in cities in 100 years' time? To find out, Dezeen has teamed up with MINI Living to invite readers to design an urban home of the future, with £10,000 to be won. Update: This competition is now closed – click here to see the winning designs. 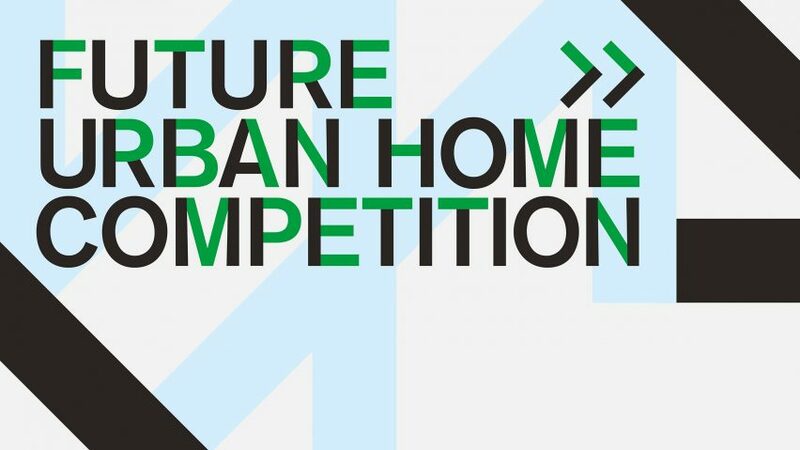 The Future Urban Home Competition is an extension of the ongoing Dezeen x MINI Living Initiative, a collaboration between Dezeen and MINI Living exploring the ideas that could shape our cities in years to come. It is calling for readers to explore how life in cities will change over the next century, and how this will affect the design of new homes. MINI launched the MINI Living project with the aim to translate one of the car brand's key design principles – the creative use of space – into real architectural solutions for how people live, work and interact in cities. Looking predominantly at small spaces, the project seeks to answer urban challenges in a way that combines the brand's design knowledge with the spirit of experience and fun under the maxim: "big life, small footprint". For the competition, we are looking for conceptual designs that respond to this maxim and propose innovative solutions that make the most of available space. We are also asking entrants to consider what other challenges cities could face in 100 years' time and for their urban home concept to respond creatively to those issues as well. The competition is free to enter to anyone aged 18 or over. Professional designers, studios, non-designers, students and teams are all invited to participate. A selection of the best designs will be published on Dezeen, with total prize money of £10,000 available for the top three designs: £5,000 for the winner, £3,000 for the runner up and £2,000 for third place. The winners will be selected by a jury comprising Dezeen editor-in-chief Marcus Fairs and editorial director Amy Frearson, alongside MINI Living creative lead Oke Hauser and designer Corinna Natter. For more information on how to enter the competition, visit dezeen.com/miniliving/competition. The competition will close on 10 September 2018 and the winners will be announced in October 2018.